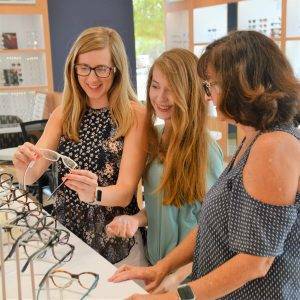 Our one of a kind Optical Showroom offers a large selection of luxury eyeglasses, designer frames and sunglasses. 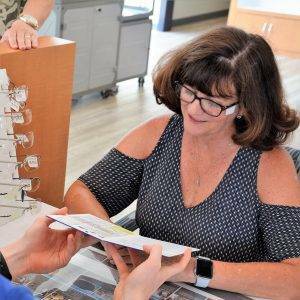 Click HERE for our Luxury Frame Collections! 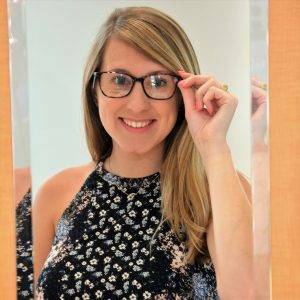 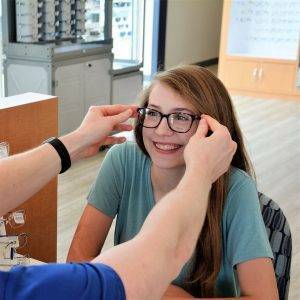 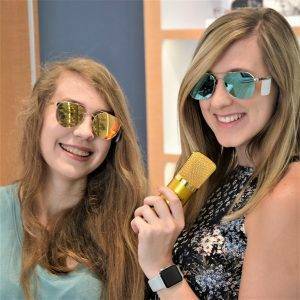 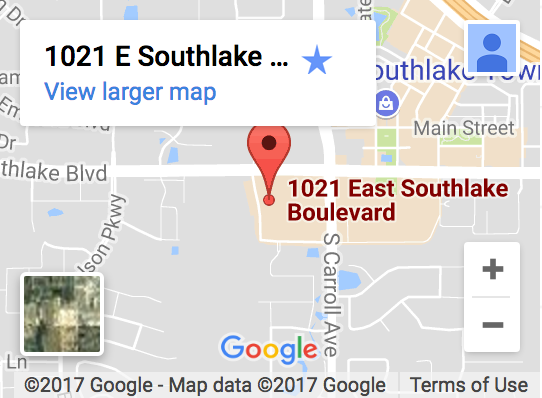 New clients and all our current patients from Southlake, TX are welcome to visit our one of a kind Optical Showroom with their current prescription - no appointment necessary.